ADVANTUS-Idea ology Metal Adornament: Arrows. A perfect addition for any project! 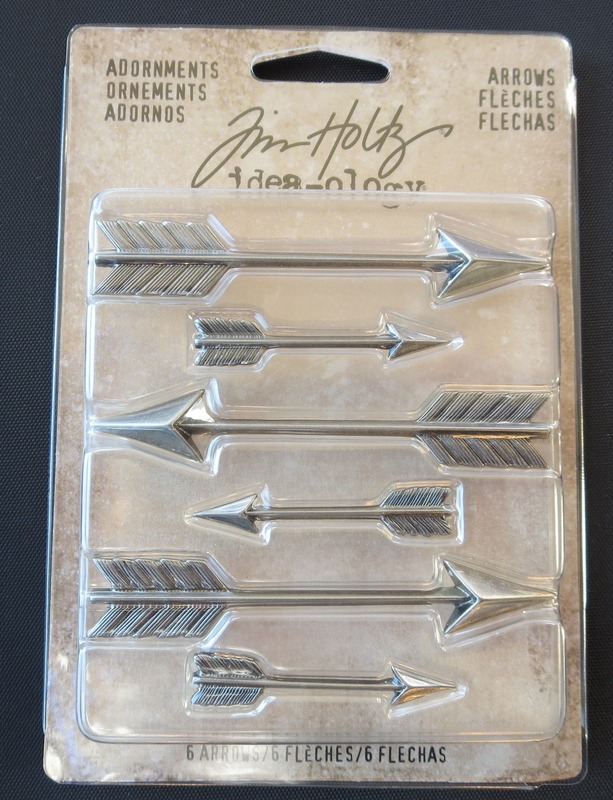 This package contains three 1-3/4 inch arrows and three 3 inch arrows. Imported.